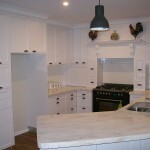 Simply Cabinets is a family owned and operated business, based in Busselton, that provides professional cabinet making services throughout southwest WA. 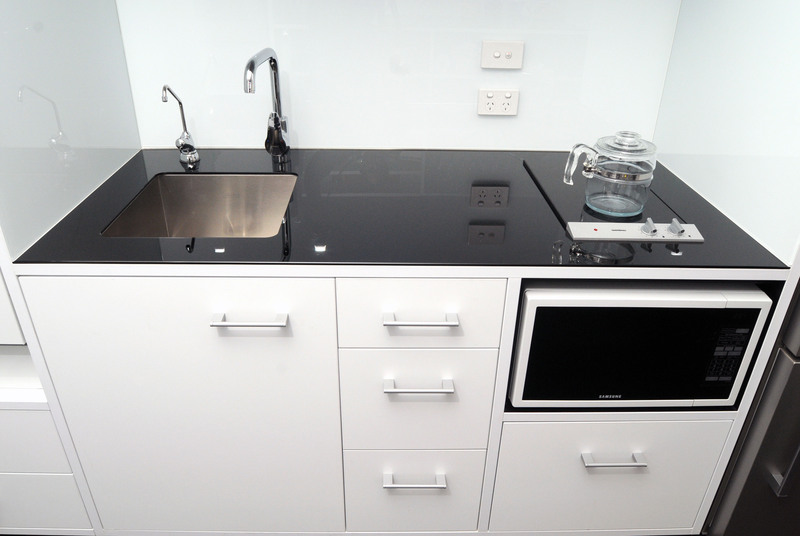 Whether you’re looking to refurbish your home, resurface your kitchen or fit out your bathroom or laundry, we have the skills and expertise to turn your dreams into a reality. Our professional design team can help turn your design ideas into functional and stylish creations, and it all begins with an initial consultation. Simply contact us to arrange an initial meeting, and one of our experienced designers will meet with you at your home to discuss your ideas. 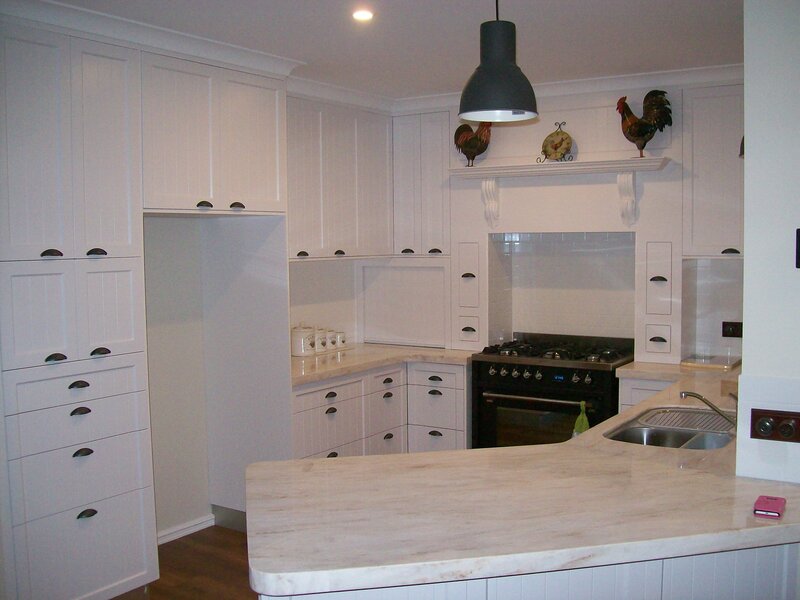 We work closely with you to decide hardware, materials and finishes. 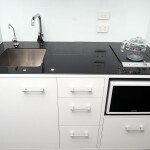 We also take into consideration your requirements and your budget, to develop a kitchen, alfresco kitchen, bathroom or laundry design that ticks all the right boxes. 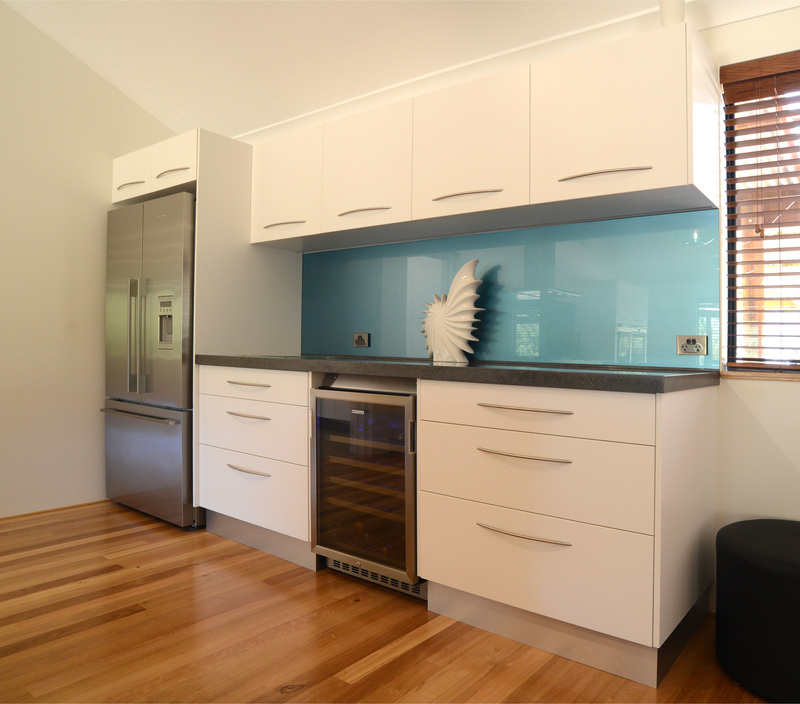 If you’re a new homebuilder, renovator or property developer, you can rely on Simply Cabinets to get the job done to the highest industry standards. 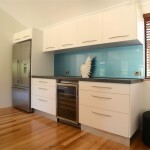 Call us today on (08) 9755 8111 to get your project started.